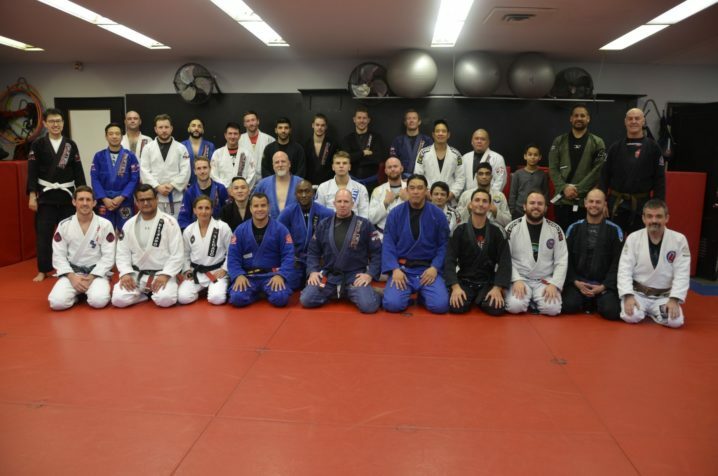 Checkmat founder Leo Vieira hosted an amazing seminar this past weekend. 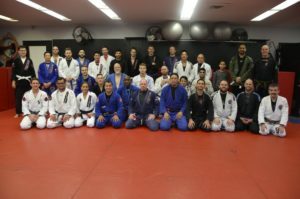 Students from all over the gta attended this Brazilian Jiu Jitsu seminar and everyone was blown away by the level of his concepts. If you missed this one don’t worry he will be back in 2019. Its was an honour to earn my Black Belt in Brazil and becoming the first Canadian to receive this from a Vieira Brother. 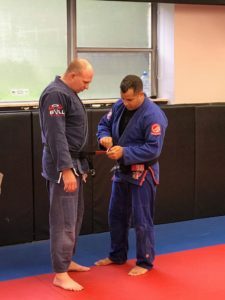 7 years later and having Leo Vieira adding 2 stripes was awesome as he was the first super star I watched as a white Belt. 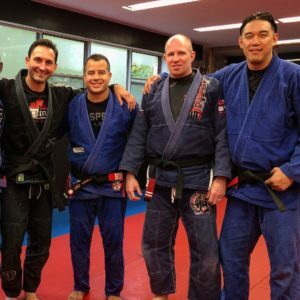 Two of my long time students and first Greenwood Jiu Jitsu / Checkmat Canada received their black belts with the blessing of Leo Vieria. Everyone goes through lows and highs during their training and only 3% of students achieve Black Belt. Joining Greenwood Jiu Jitsu you won’t be alone in your journey as we are like family and WE>ME the strength of unity.